Inspace Mechanical & Electrical are an Electrical Company that have cemented ourselves as leading electrical contractors in Welwyn Garden City, Hertfordshire and surrounding counties. We pride ourselves on our modern day approach to building design, always considering the environmental characteristics. At Inspace Mechanical & Electrical we develop bespoke electrical schemes providing our clients with hassle-free reliable service. We are experts in residential installations and are fully NICEIC approved. We take pride in our ability to deliver projects on time and within budget. 24/7 maintenance support and dedicated call-out engineers to keep your business running smoothly. 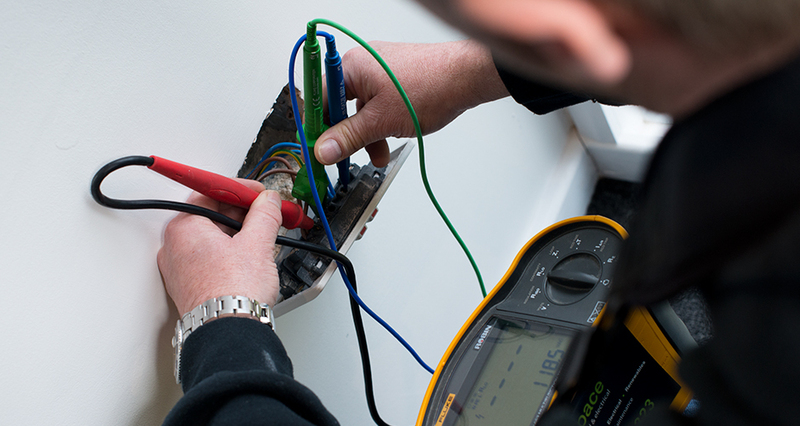 Expert advice and guidance on Electrical regulations. We have a no jobs too small attitude, for a simple solution, please call our friendly team today. Call Us Today for Instant Power & Lighting Solutions.